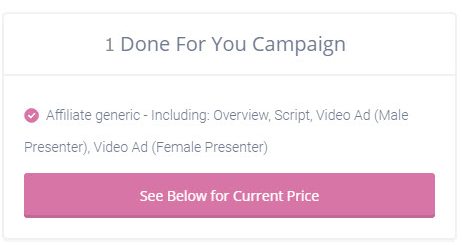 Try this smaller, cheaper package and see just how powerful our DFY campaigns really are before you purchase the main pack. 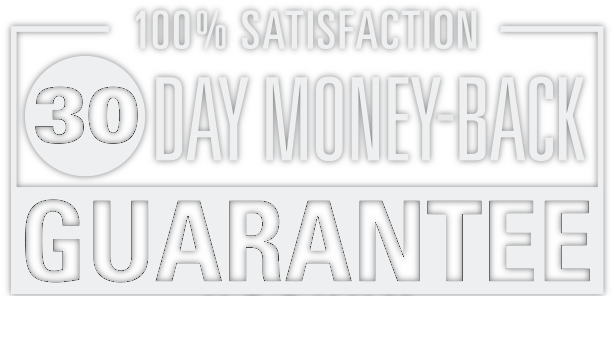 This pack consists of 1 Affiliate campaign with all features and can be used as often as you wish on as many campaigns as you like. Unsure how effective our Done For You Campaigns really are? Then this offer is for you. We'll add 1 campaign to your account right now so you can try it out... cheaper. When you see just how powerful this campaign is... we know you'll be back for the others.